We are looking for a Greek au-pair for our 2 year old son. We speak Spanish, Greek and English at home. We also have a 4 year old son who will be in school during our au-pair working hours (09:00-15:00 Mon-Fri. No evenings or weekends). Glasgow is a lovely and lively city, with language schools and close to many interesting and beautiful landmarks like Lock Lomond, Lock Ness, Edinburgh, Isle of Bute, etc.. We live next to fields with farm animals, and there is a beautiful forrest two minutes walk from us. 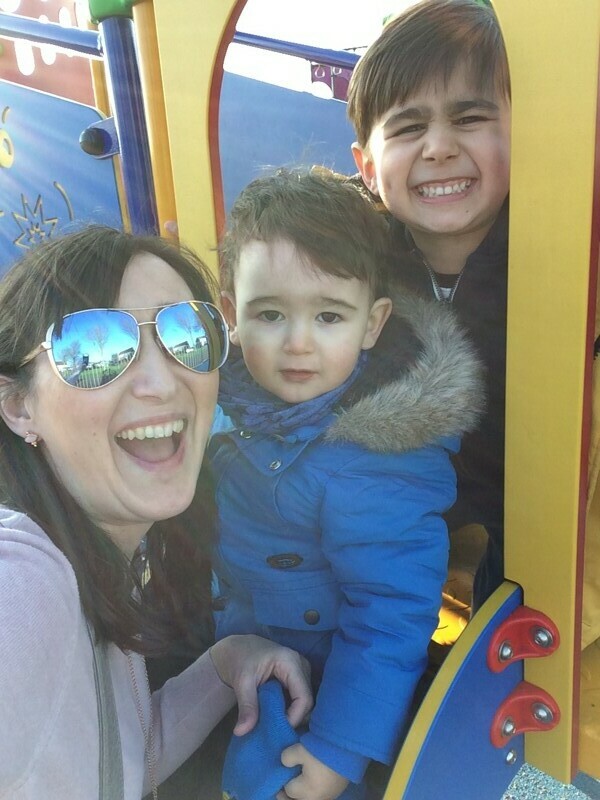 We are a healthy family who enjoys as much time outside as possible, playing in the garden, walking, visiting parks, cooking for the family and having friends round. We offer a private double room with incorporated private bathroom, TV and wifi. Meals included and £85 per week.